I must issue a warning that today’s salad might not be the most healthy you could choose -but the tastiness more than makes up for it! Sticking with the Patriotic Theme, this salad is a fun pop of color for your 4th of July table and it comes together quickly! 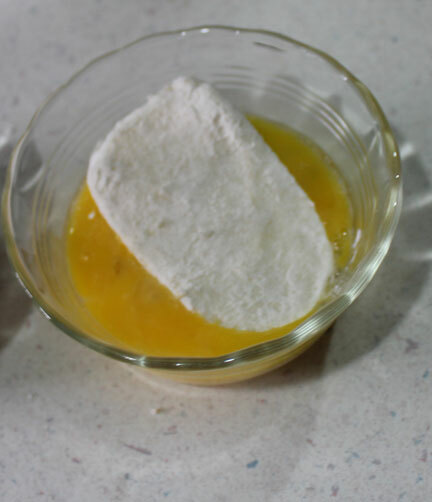 Start by drenching mozzarella slices in flour. Then coat them with beaten egg. And finish off the coating with Panko bread crumbs mixed with shredded Parmesan cheese. If you enjoy nuts, you can add chopped toasted pecans here. For someone allergic to nuts, not such a great option. Start getting your oil hot for frying while you finish battering the cheese slices. Aren't they pretty? If you have a deep fat fryer, great. If not, use a heavy cast iron skillet and heat the oil until bubbling hot. Carefully fry the cheese. It took just seconds to cook both sides. 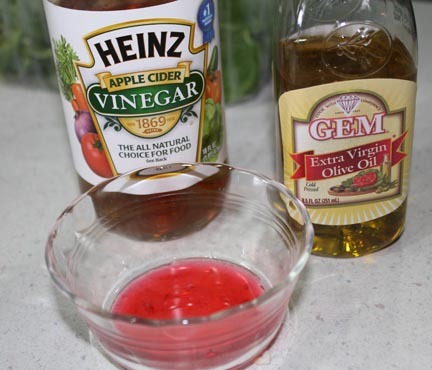 I whipped together a dressing using raspberry juice, vinegar and olive oil. If I hadn't decided to make this at the last second, I would have used a bottled raspberry vinaigrette. 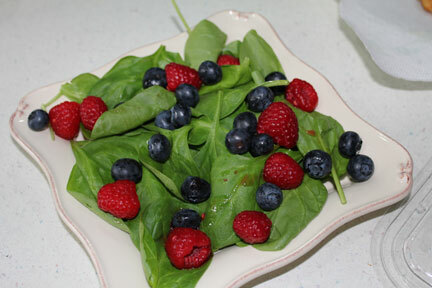 Put down a bed of spinach leaves then toss on some raspberries and blueberries. Top with your dressing. Place cheese on salad and enjoy if you haven’t devoured the cheese before it makes it to the salad. Even Captain Cavedweller, who does not like cheese, ate more than his share (including some of mine). Prepare spinach and berries and set aside. 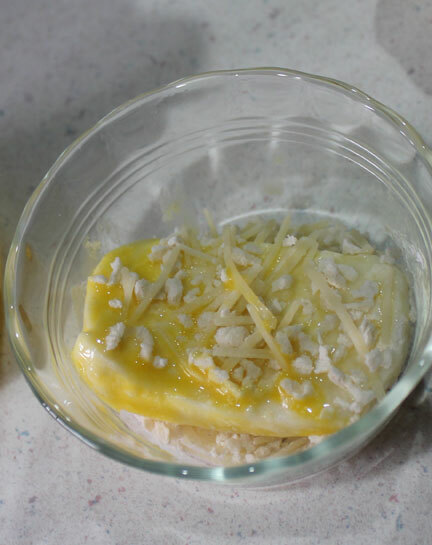 Put flour in one bowl, beaten egg in a second and the panko crumbs mixed with the Parmesan cheese and salt in a third. Make sure the bowls are wide enough your cheese slices will sit flat inside. 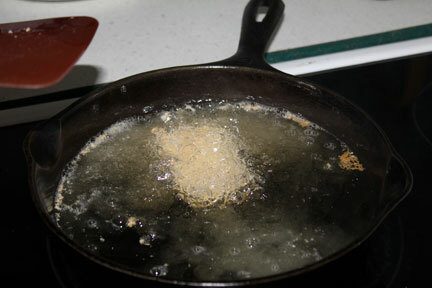 Heat oil in a deep fat fryer or cast iron skillet. You want it to be good and hot. 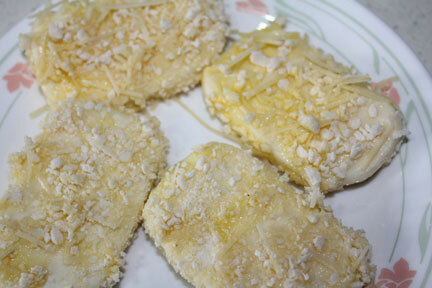 Drench cheese slices through flour, egg and panko mix. When they are all finished, start frying. 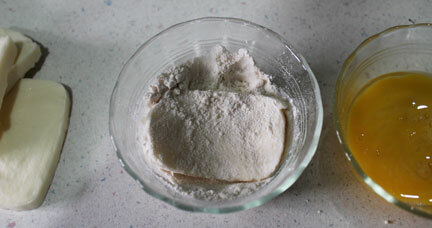 It will take just a few seconds to brown each side. The smell will begin to weaken your knees. Should you give in to temptation and take a bite, you may never get the cheese onto the salad. 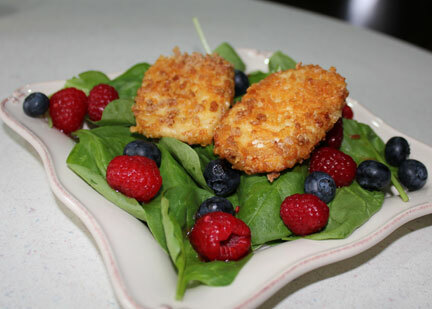 Drizzle dressing over spinach and berries then top with a slice or two of the cheese. Happy Fourth of July Entertaining! 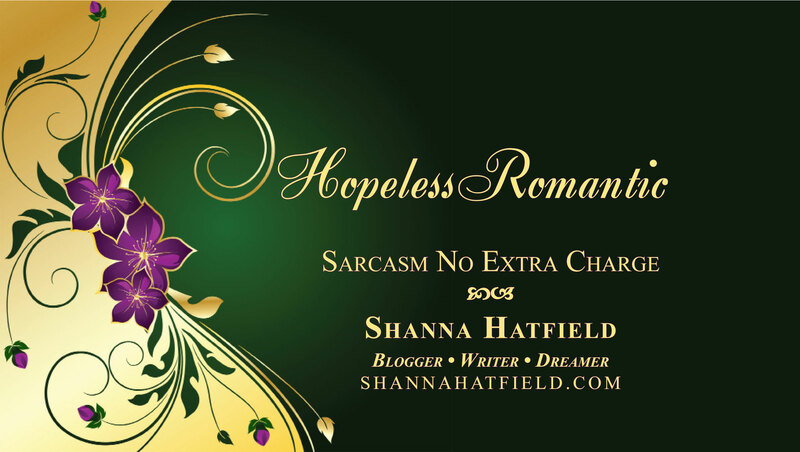 She Who Wishes you a Safe and Happy Holiday!